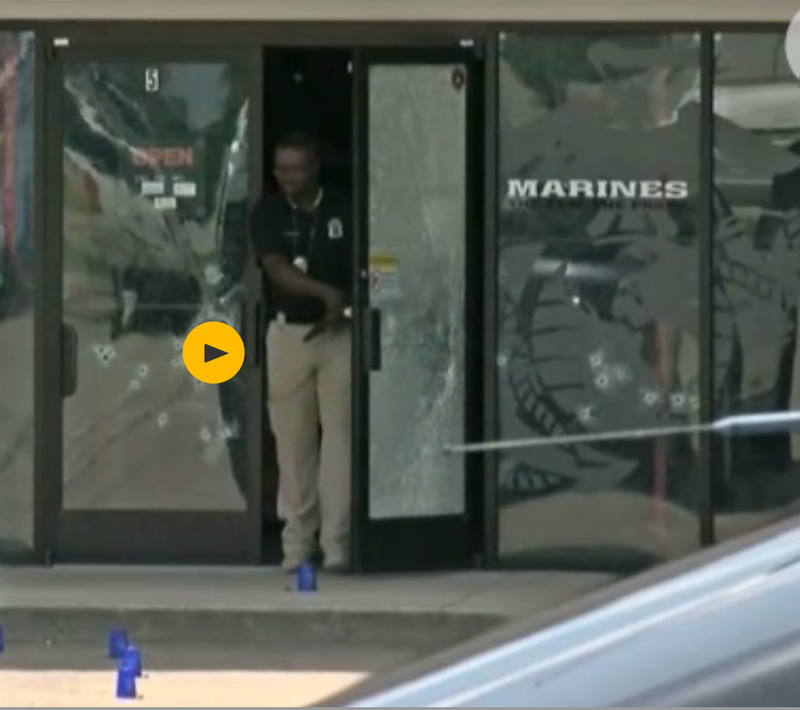 The Marine Corps Times reports that U.S. Marine officials have ruled out arming recruiters following this summer’s deadly shooting rampage in Chattanooga that killed five service members. Other security measures to better protect troops are in the works, the head of Marine Corps Recruiting Command told the Marine Corps Times. A gunman opened fire on the Chattanooga Armed Forces recruiting office and a Navy Reserve center on July 16, some politicians were quick to call for military recruiters to be armed. But none of the military services are interested in arming recruiters, said Lt. Gen. Mark Brilakis, MCRC’s commanding general, during a Tuesday interview with the Marine Corps Times in Quantico, VA. The Marine Corps has worked hard to build strong relationships with members of the communities in which they recruit, Brilakis said. That isn’t something leaders want to jeopardize. The USMC will use security measures that will allow Marines to take cover or evacuate in the event of an attack, he said. Changes under consideration include more security cameras, remote-locking doors, and better ballistic protection, such as movable shields or desk partitions that could protect troops from bullets. 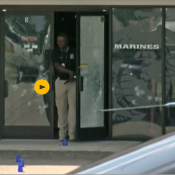 Marines will also continue conducting security training, Brilakis said, which proved vital to those involved in the attack on the Chattanooga facility. Anything that puts space between Marines and an attacker allows them to execute their immediate action drills. Brilakis held the quick reaction of Marines at the Chattanooga recruiting station as an example of the sort of training Marines already have that could be augmented to keep bad situations from turning worse.